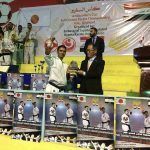 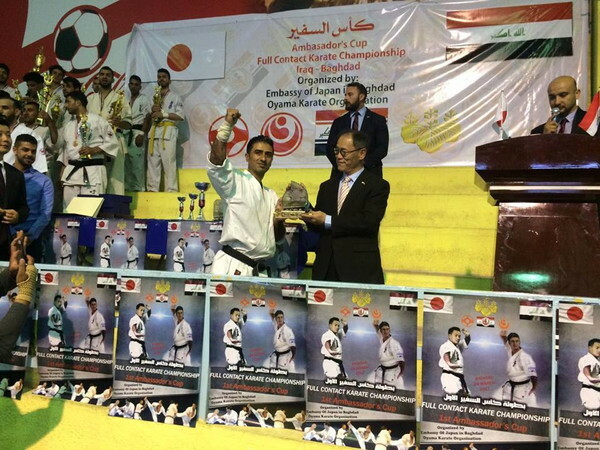 On March 24th, the 1st Ambassadors Cup of Japan in Iraq was organized by the Japanese Embassy in Baghdad in cooperation with the WKO Iraq Branch, and the event was held at al-Karkh sport club in the city of Baghdad. 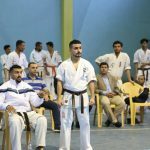 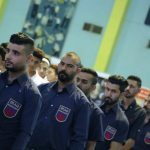 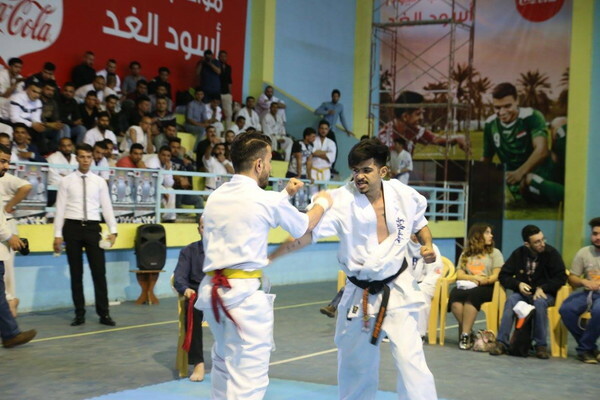 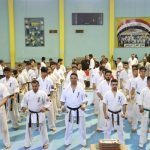 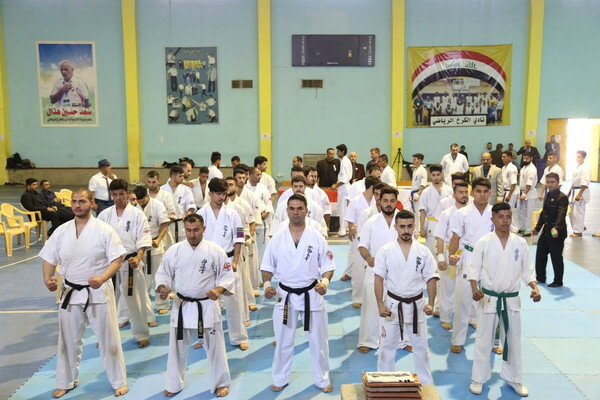 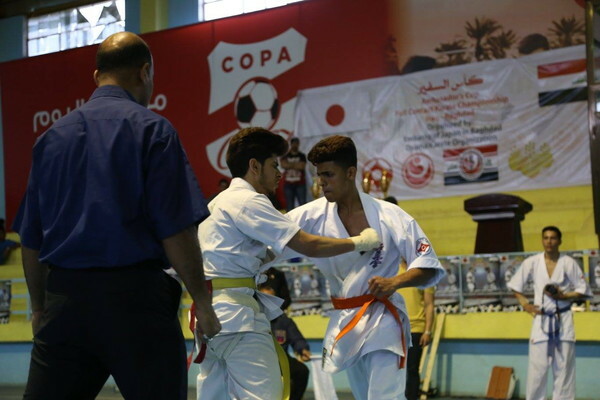 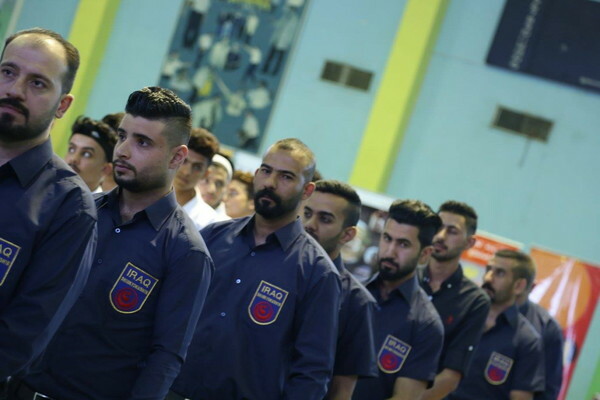 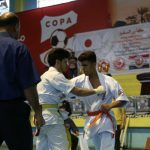 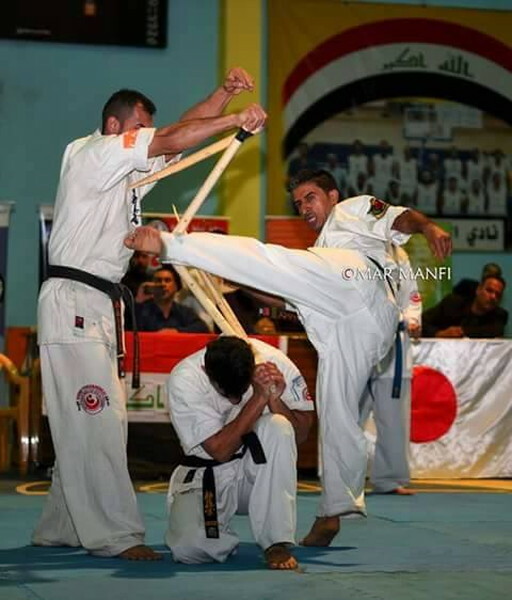 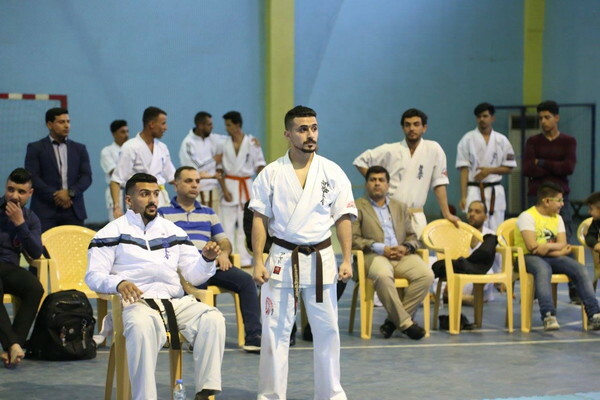 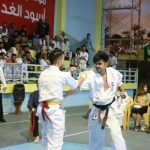 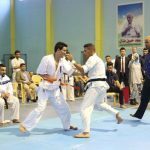 64 competitors from 8 dojos across Iraq participated in the Championship. 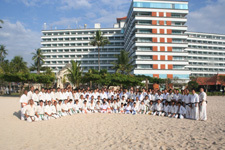 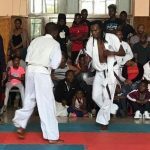 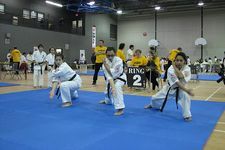 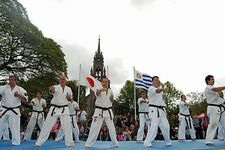 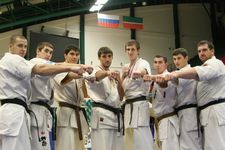 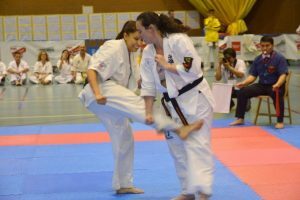 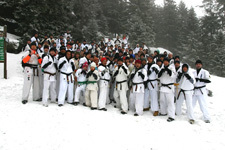 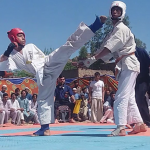 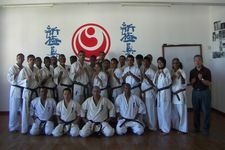 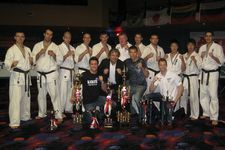 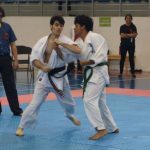 The competition was well-organized and the perfect obedience to the rules by all competitors made the event remarkable, and excellent fighting techniques and high athletic spirit were shown by the competitors. 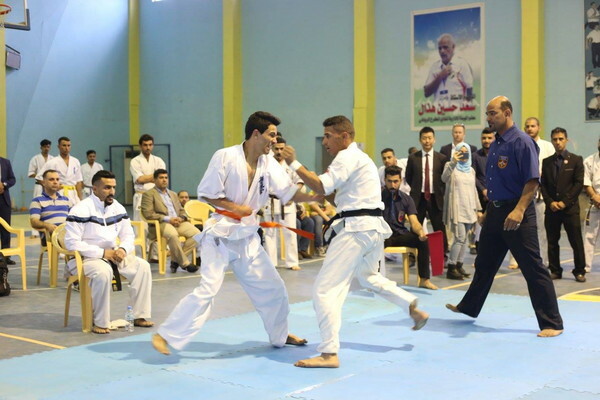 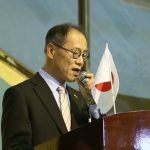 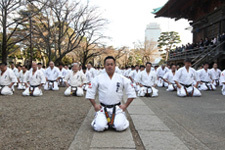 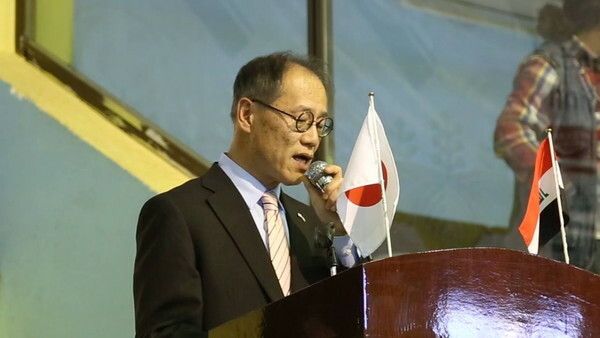 The Ambassador of Japan to Iraq, Mr. Fumio Iwai gave a congratulatory speech, and expressed his appreciation to the opportunity to present Karate, a symbol of Japanese culture, to the Iraqi people.